Our company is independent from MTU, the manufacturer of the engines. We are specialized in used and surplus MTU diesel engines series 331, 396, 956 and 4000 for rail, marine and industrial applications. 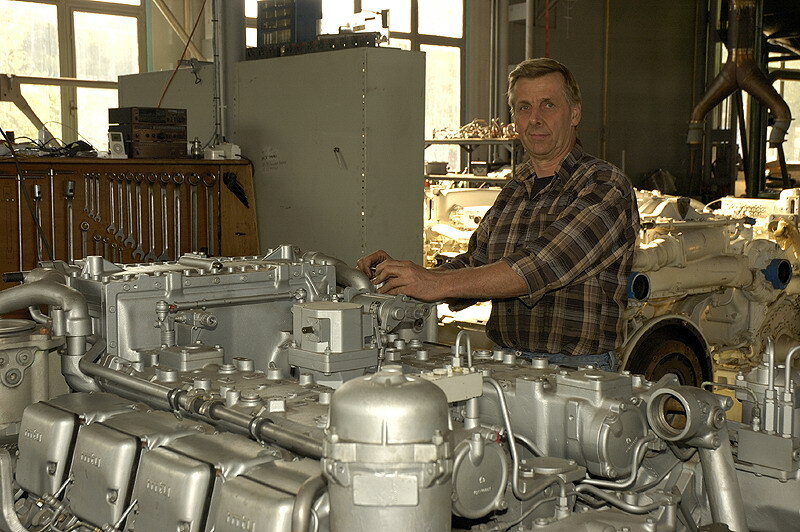 We purchase engines, recondition, test-run and resell them with 3 years or 3000 running hours warranty. Only parts of original quality are used and reconditioning is supervised by class society. A large stock of low hour engines and parts is always available.